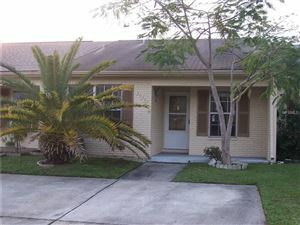 This well-maintained villa is the largest in the Veterans Villas community. 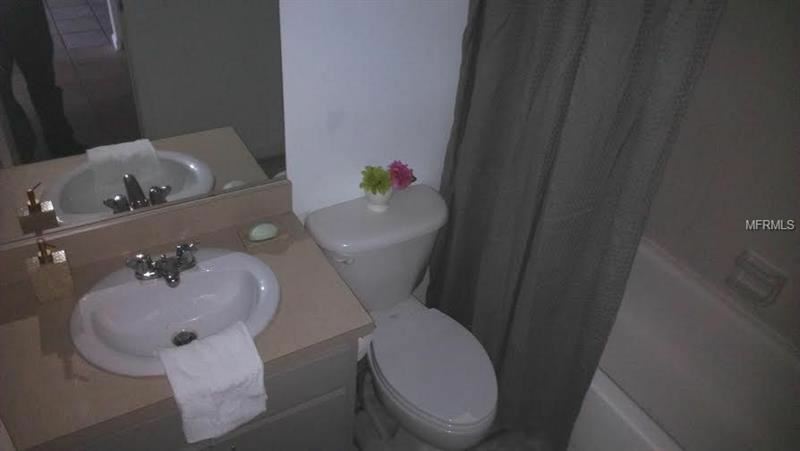 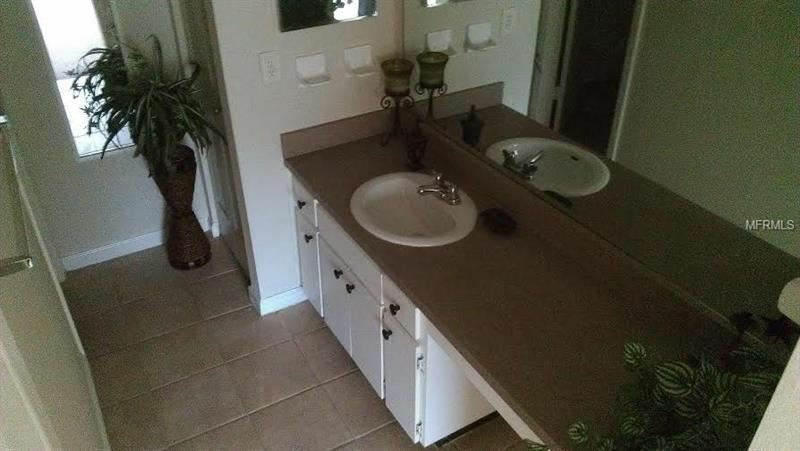 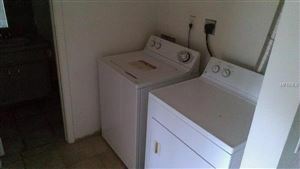 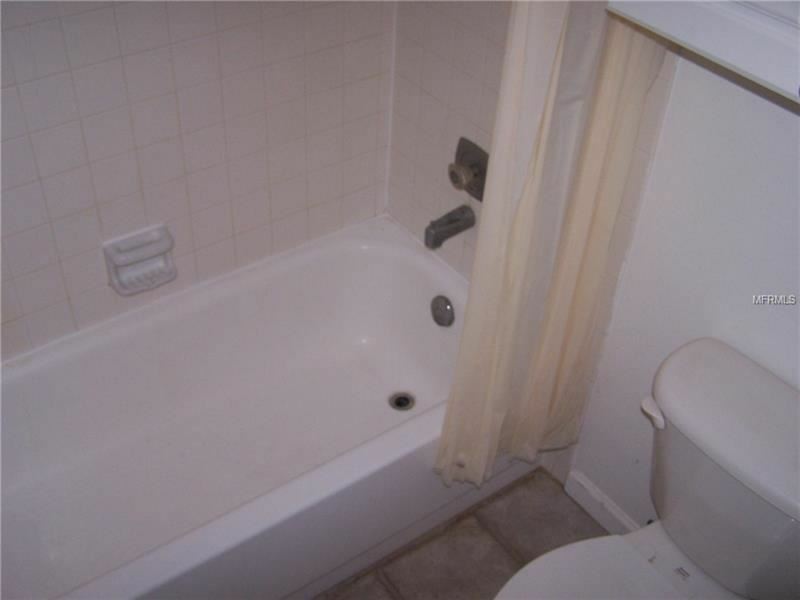 It features a master bedroom with its own bathroom, walk-in closet, and enclosed water closet for privacy. It has been freshly repainted throughout, has a great-room floor plan with bar-height counter separating the kitchen from the living area. 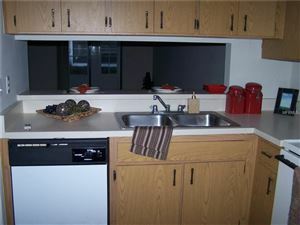 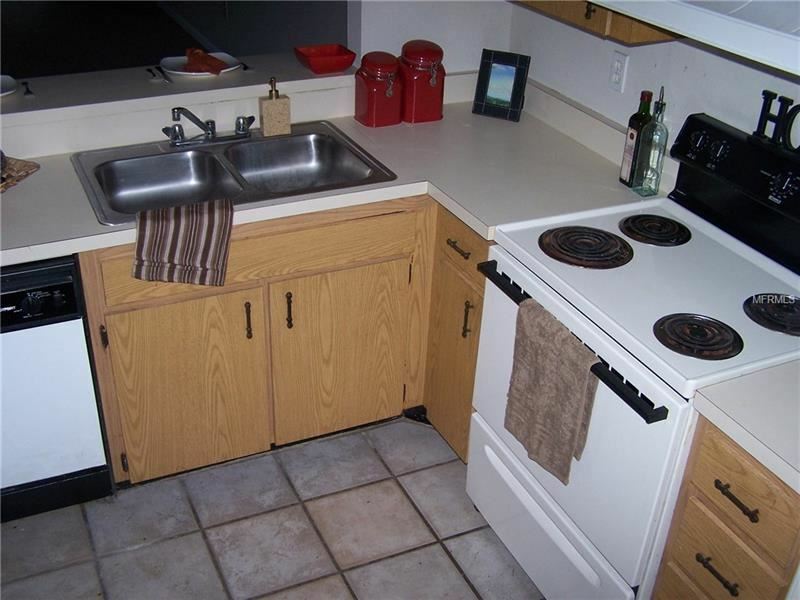 Eat-in kitchen has breakfast nook and appliances. 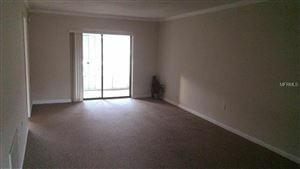 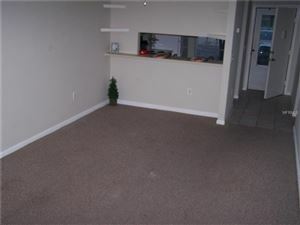 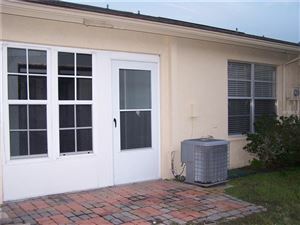 Enclosed rear lanai with built-in storage closet, laundry area with furnished washer and dryer, 2nd bedroom is well separated from master suite. 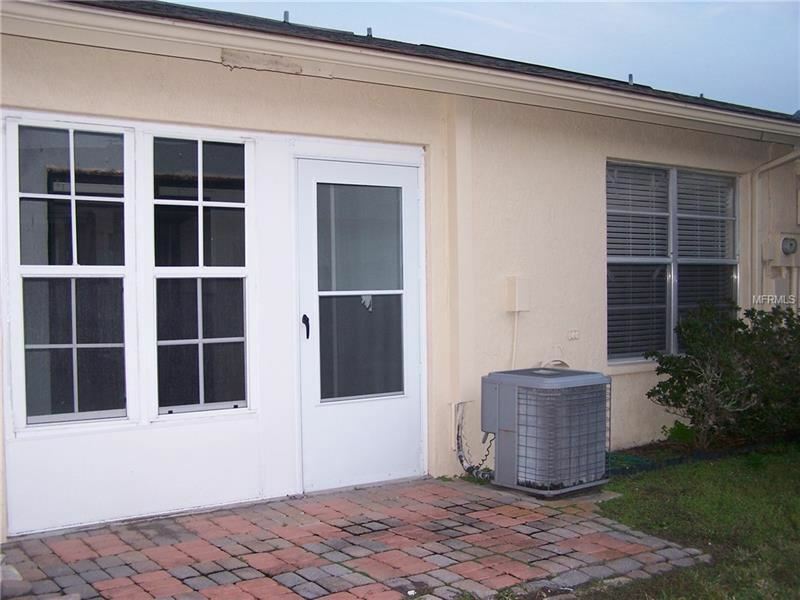 Ideal for Pinellas commuters, this community is conveniently located in South Pasco County a short distance from the Pinellas County line.